We understand that sometimes clients need to cancel an appointment. We simply ask that you notify us as soon as possible and a minimum or 24 hours before you scheduled appointment. For all clients who miss an appointment with no prior communication to Simply Natural Therapies, 50% of the scheduled appointment fee will be charged. For all clients who give more than 24 hours notice that you will not be able to make an appointment, you are free to either cancel or rescheduled to a suitable time. For all clients who give less than 24 hours notice that you will not be able to make an appointment, 50% of the scheduled appointment fee will be charged. 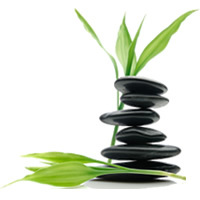 Simply Natural Therapies may waive this fee in extenuating circumstances.